The High-Low Mechanism, which is a Vertical Lifting Mechanism (also known as a Carer’s Bed Mechanism) can be installed in most of Care to Comfort’s bed surrounds (Low Foot End Beds and Full Divans excluded). 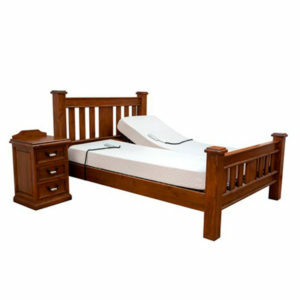 The function of the High-Low Mechanism allows for a person to be cared for in bed at a comfortable height for the carer. 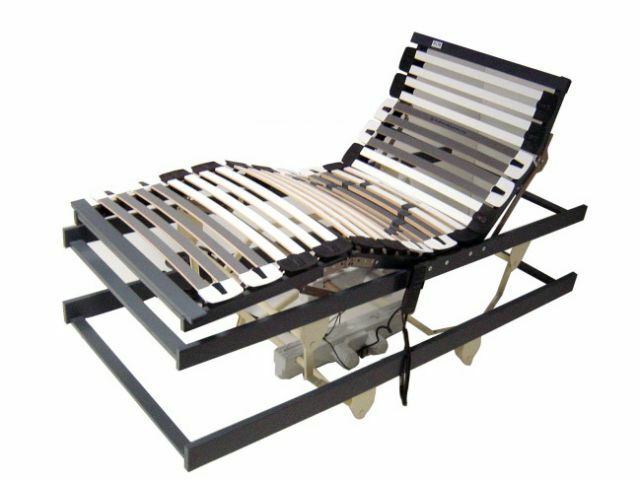 The High-Low Mechanism, which is a Vertical Lifting Mechanism(also known as a Carer’s Bed Mechanism) can be installed in most of Care to Comforts bed surrounds (Low Foot End Beds and Full Divans excluded). 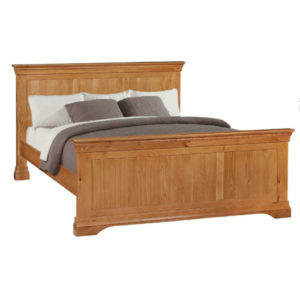 This allows the carer to raise the bed to their height to assist the person in the bed. Therefore allowing them to work with the patient with less chance of injury to their back etc. 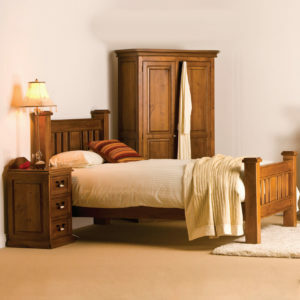 The function of the High-Low allows for a person to be cared for in bed at a comfortable height for the carer. 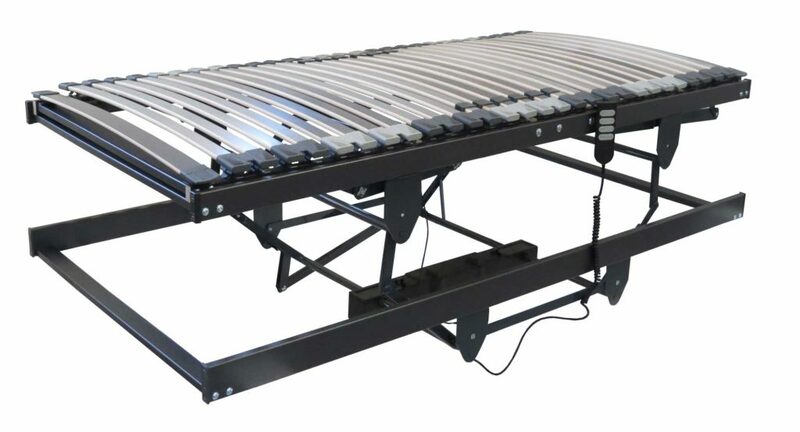 For example in the photo below, it is a 6 foot Dual Electric Adjustable Bed (Crossbarry Bed). One side of the bed can have a regular 3 foot standard adjustable bed mechanism, that raises the head/shoulders and also raises the feet. The other side can be fitted with a High-Low (Vertical Lift/Carer’s Bed Mechanism).